Searching for alternatives to the traditional methods for control the population of Diatraea saccharalis (stem borer) using Trichogramma exiguummAerobots - in alliance with MICSA - has been working in the release of eggs with autonomous aircrafts during night flights. 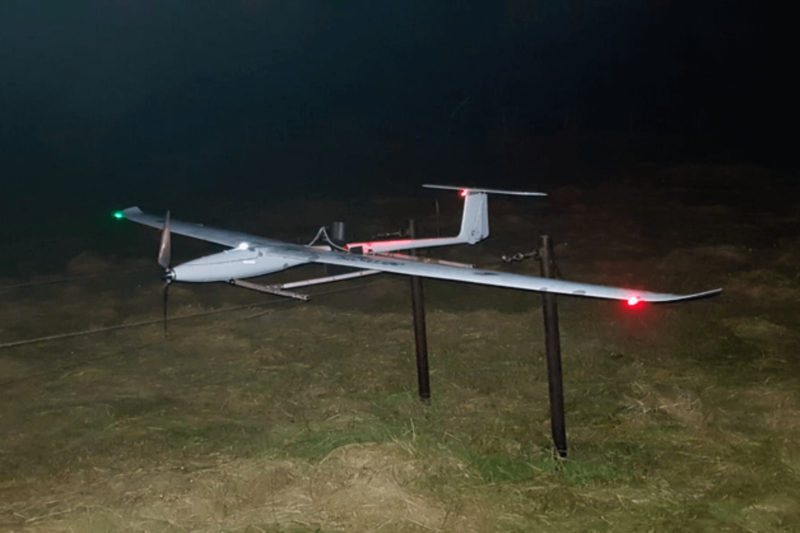 This past June, Aerobots and MICSA carried out tests seeking to validate the application of such eggs using fixed-wing autonomous aircrafts in sugarcane plots on the south coast of Guatemala. Preliminary results indicated that a uniform distribution of the required dose of eggs is guaranteed when the effect of wind drift is compensated in the flight plan at heights between 25 and 50 meters above ground level (MAGL).